Replacing your furniture can be really costly, if you do not get a proper deal from the store. Most of the times a furniture product looks old, used and outdated only because its upholstery undergoes a fair amount of wear and tear over time. You can now redefine your furniture fashion statement using the customised upholstery from WM Furniture in Los Angeles. 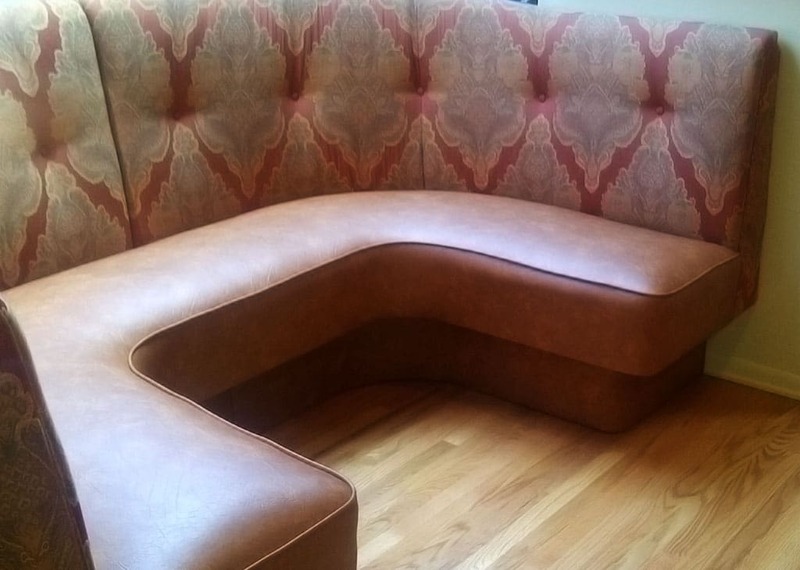 At WM Furniture, we offer you a wide variety of custom upholstery options in Los Angeles. A simple and affordable solution to make your furniture new again is to change its upholstery. Usually, stores do not offer you discounts until you purchase a hefty amount of furniture items from them. Therefore, replacing a single furniture item like your couch or chair can be really costly. An upholstery change is the best choice, if you want the furniture to have a new look within budget. The experts at WM furniture have several years’ of experience in the art and crafts industry. 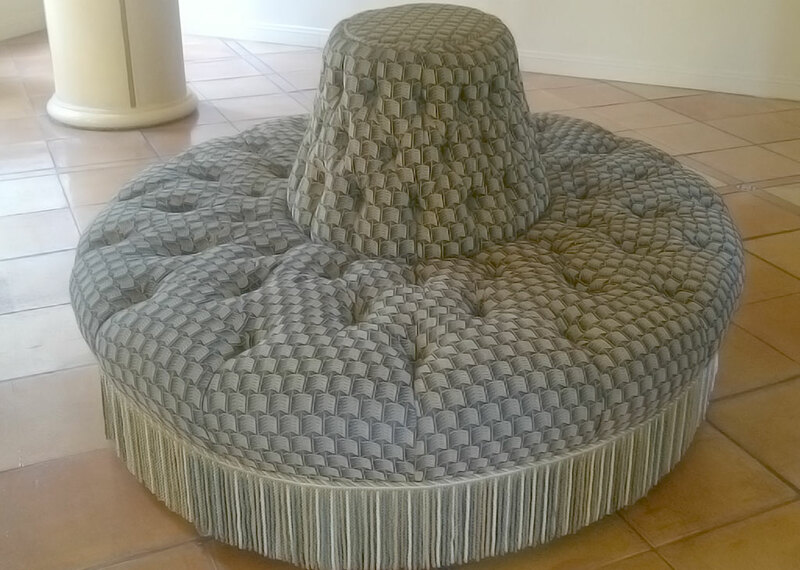 We have a team of dedicated designers who can design custom upholstery in Los Angeles for your furniture. We carefully assess your furniture’s present condition and offer you the right custom upholstery options as per your preferences. We have an expertise in making custom upholstery for kid’s furniture as well as office room furniture. Choosing a custom upholstery not only allows you to redefine the entire aesthetics of the environment but also allows you to refurbish it at a very affordable cost. 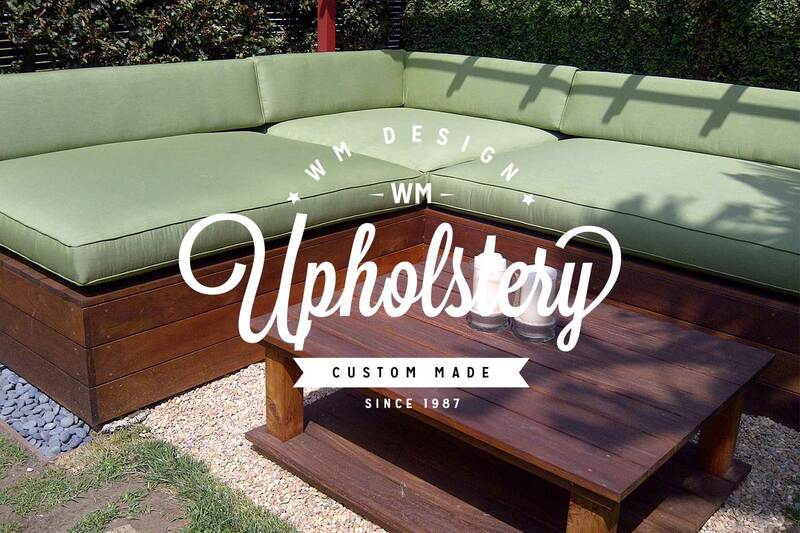 Do contact us at WM Furniture in Los Angeles for more information on various custom upholstery options.